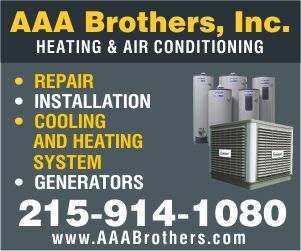 More than 100 million people across America are expected to watch the New England Patriots and Philadelphia Eagles vie for the coveted Super Bowl football championship on February 4. American football is considered the most popular sport in the U.S., but that’s not the only reason Super Bowl Sunday is a favorite day for so many Americans. 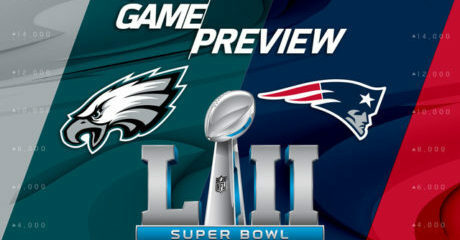 The game kicks off at 6:30 p.m. Eastern time in the United States (that’s 23:30 UTC), but many Americans will have Super Bowl parties that last throughout the day and night. On the menu for many: nachos, hot wings, chips and dips, and any food that can be made into a shape of an American football, including hard-boiled eggs. Previous years’ halftime shows have included Beyoncé, Prince, the Rolling Stones, Bruce Springsteen, Madonna, Michael Jackson and Bruno Mars. The TV commercials aired during the Super Bowl have become nearly as big a draw as the game itself. Nearly 20 percent of adults have said that the advertisements are the most important part of the event. The ads are often clever and funny, but all of them cost a lot to air. A 30-second televised ad during this year’s game costs $5 million. Commercials in the first Super Bowl in 1967 cost $42,000. By Mary Jane Maxwell Many Americans mark the new year with parties with friends and family. Celebrations generally go on past midnight into January 1 (New Year’s Day). Here’s a look at some New Year’s Eve traditions in America.